The VIOLET HOLIDAY GIVEAWAY has concluded. 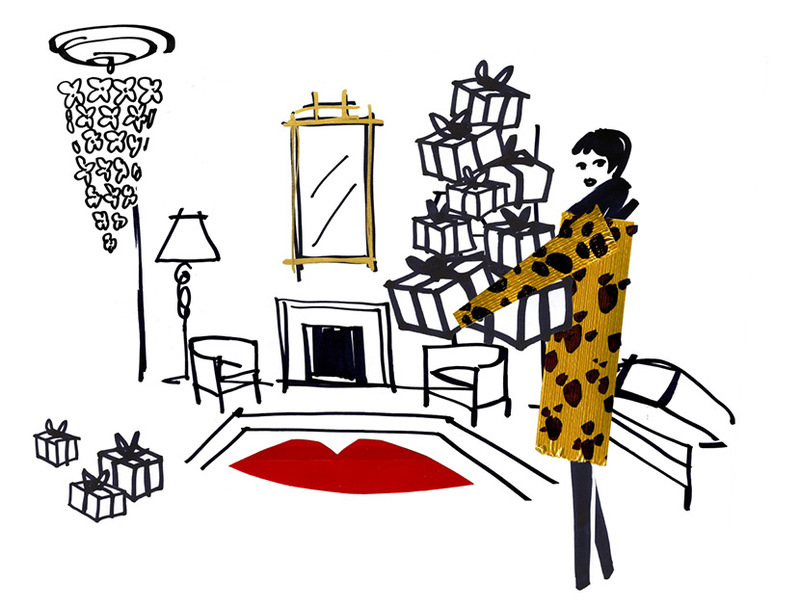 Learn more about the beauty sets, exclusive collaborations and dressing room essentials included within the VIOLET holiday giveaway. US legal residents (excluding Rhode Island) only. Must be of legal age at the time of entry. Limit: One entry per person by visiting www.violetgrey.com/gratis/violet-holiday-giveaway and completing and submitting the only entry form. Sweepstakes starts at 9:00am PST on 11/18/14 and ends at 11:59pm PST on 12/09/14. 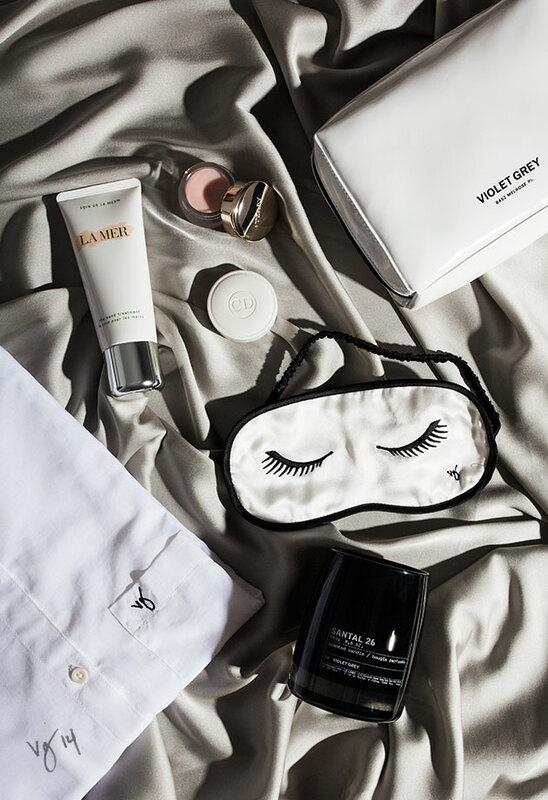 The single prize offered is up to one (1) Kiki de Montparnasse x VIOLET GREY Night shirt, one (1) Kiki de Montparnasse x VIOLET GREY sleep mask, one (1) VIOLET GREY The Bedside Table Set, and one (1) Le Labo x VIOLET GREY Santal 26 Scented Candle located at www.violetgrey.com with an approximate retail value of US $1,000. Odds of winning depends upon the number of entries received. Other requirements and restrictions apply; for official rules and details, Click Here.